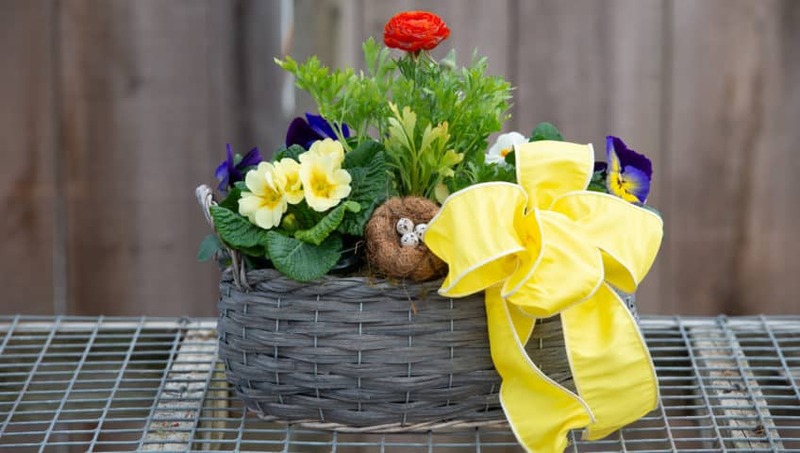 With Easter, Passover, and various other seasonal celebrations nearly upon us, what better way to liven your decor than with a beautiful DIY basket of spring that will have you blooming with pride! 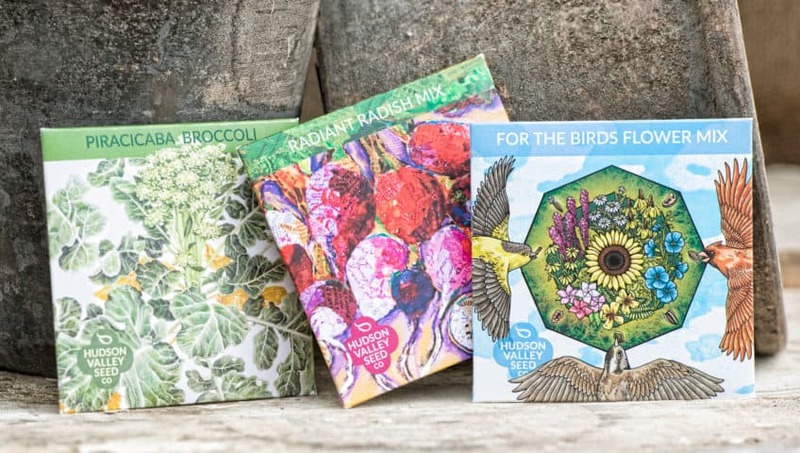 Why should you start your plants from seed? Starting your plants from seed will give you a jump start on your garden which means earlier harvesting. This also means that you will be harvesting healthier, better tasting vegetables, and enjoying your flowers for a longer season! 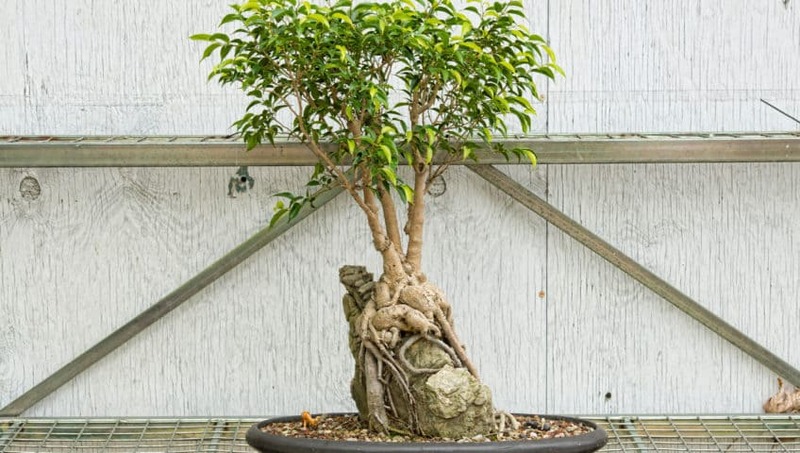 So, you want to learn the art of Yamadori but aren’t really sure what it is? Yamadori literally means “collecting plants in the mountains” but is loosely translated into gathering plants from the wild. 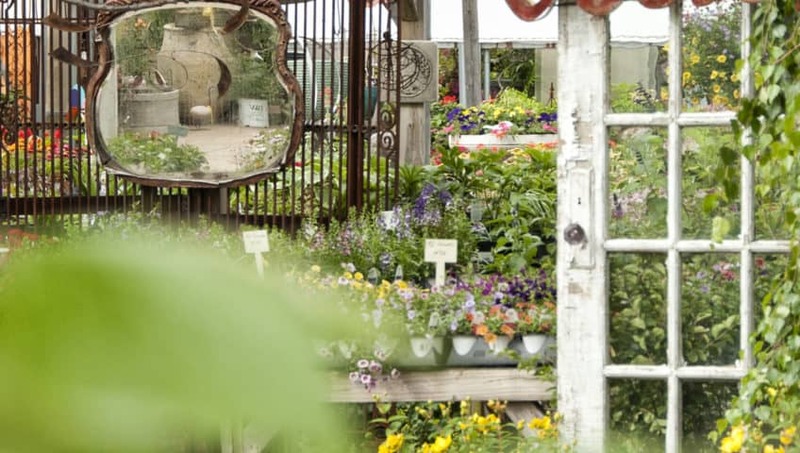 At Calgo Gardens, we enjoy recycling and repurposing items and creating something new with them. 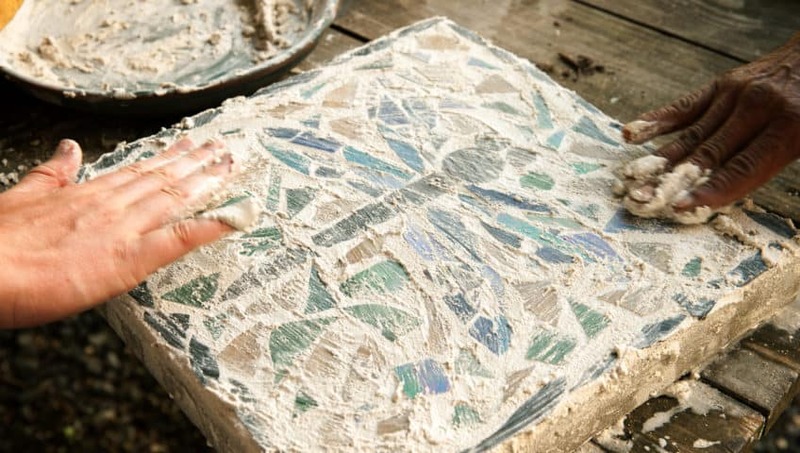 For this project we will use broken glass to create stepping stones for your garden. Stepping stones are a creative and fun way to add color and personality to your space. 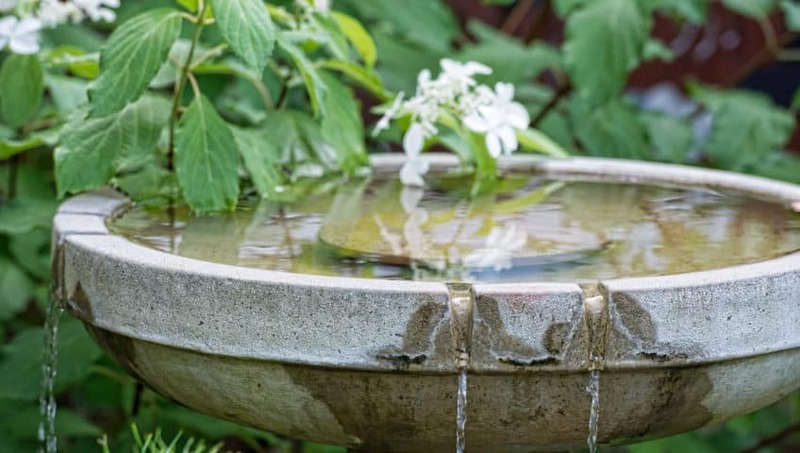 Adding a small water feature to your garden is like adding icing to the cake. It’s the pièce de résistance that makes everything look finished. The soothing sound of bubbling water and the sparkling rays of sun will attract humans and wildlife alike. Let the stress melt away as the sound of cascading water washes your worries away. 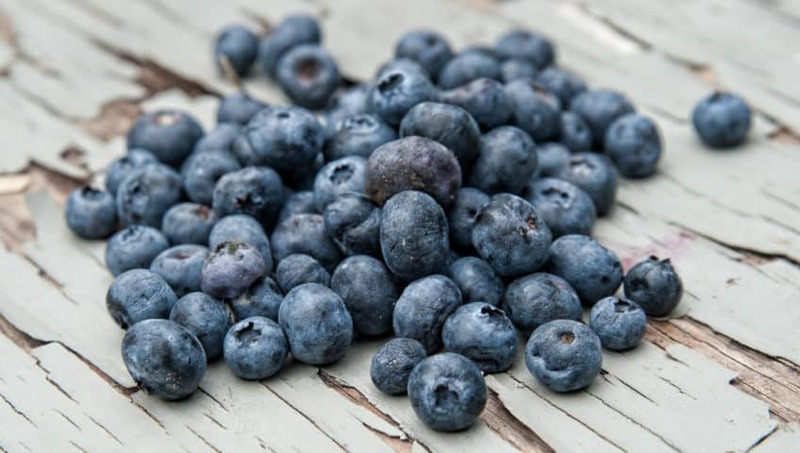 Blueberries could possibly be the world’s most perfect fruit—or at least New Jersey’s. 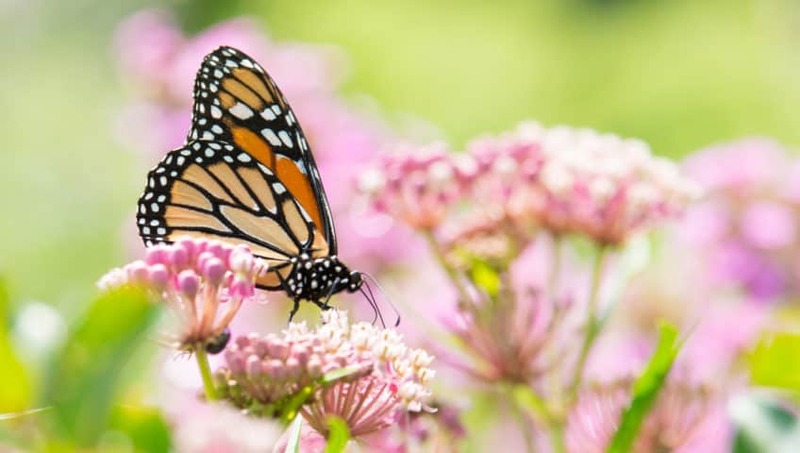 Every year hundreds of millions of butterflies embark on a marvelous migratory phenomenon. You can help them on their journey by creating a Monarch Way Station. Do you have questions about gardening? Well, Patti Dixon, Calgo’s staff horticulturist has answers. Container gardens are the eye candy of your yard. 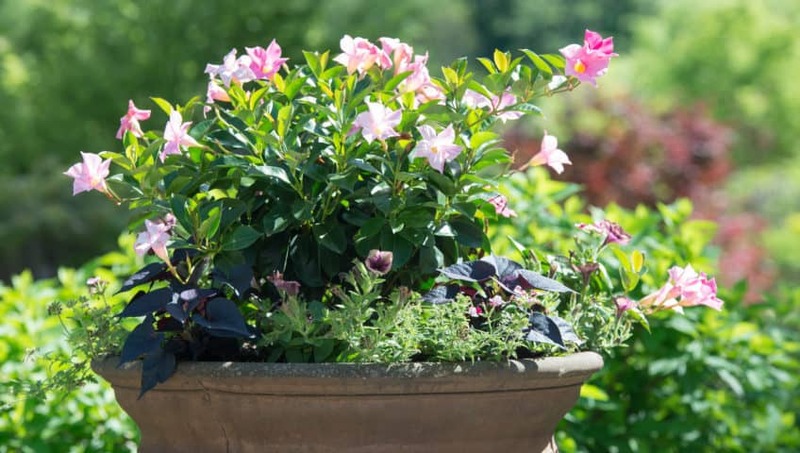 They’ll add pizzazz to your porch and instant impact to the landscape. The “thrill, spill, and fill” method is a simple plan which will give you stunning results to enjoy all summer. 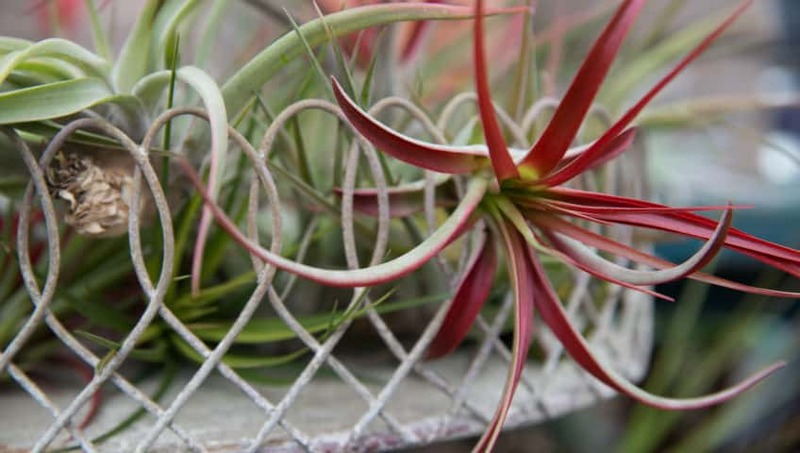 We’re a little obsessed with the decorating possibilities of air plants and so will you be. The care and versatility of the small plants make them the perfect way to add a green statement to your décor.